We just discovered a hidden gem. 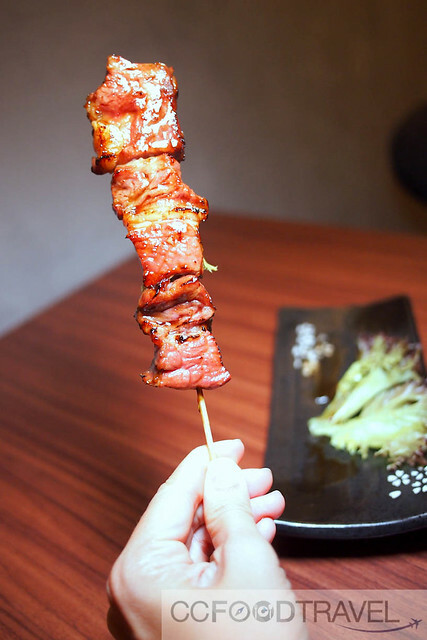 Unlike some other Yakitori joints that are overhyped and overpriced, this particular one called Zazen serves sizable, delicious portions, at affordable prices. Folks looking for a quiet place that’s non-smoky should seriously consider paying this place a visit. It’s a little hidden as it’s located on the first floor of Jalan Burhanuddin Helmi (facing main road,) so you need to keep your eyes open for its signage. 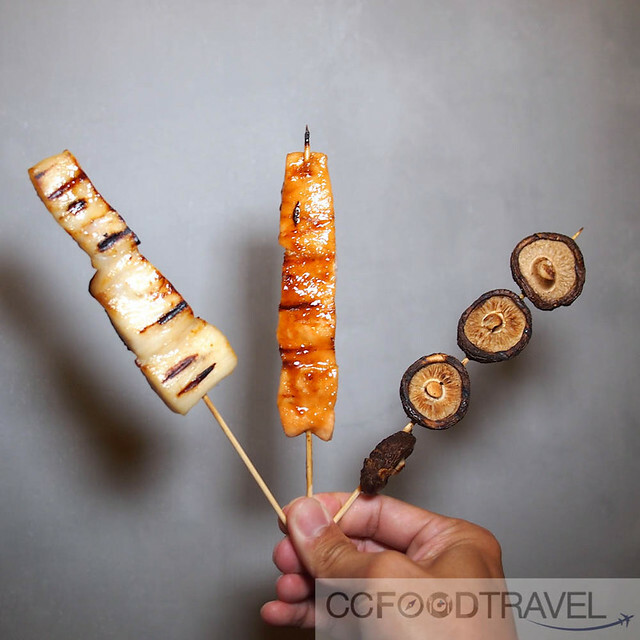 Ascend to the modern den for bite-sized morsels of meat or vegetables grilled and skewered yakitori-style. Order them by the plate and notice that the food is so affordable that there’s no need to be cautious, even on a modest budget. The wine list is extensive with Japanese whiskies and sakes. 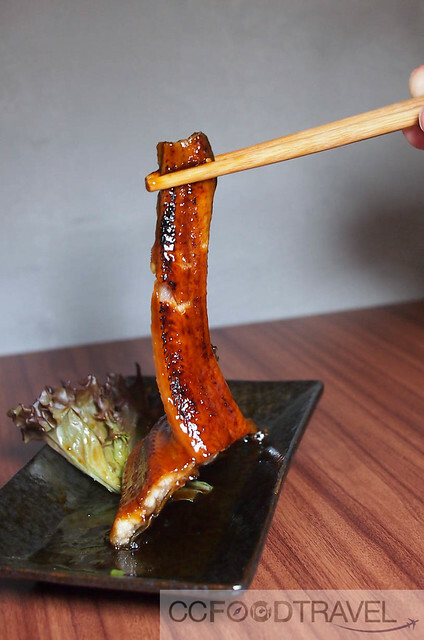 Zazen is only open for dinner, so a good place to begin your meal is by ordering the salads & small plates – the aubergine with miso paste (RM5), tofu wakame salad (RM12), soft shell crab (RM22) and chicken karaage (RM10) are good preludes to dinner. 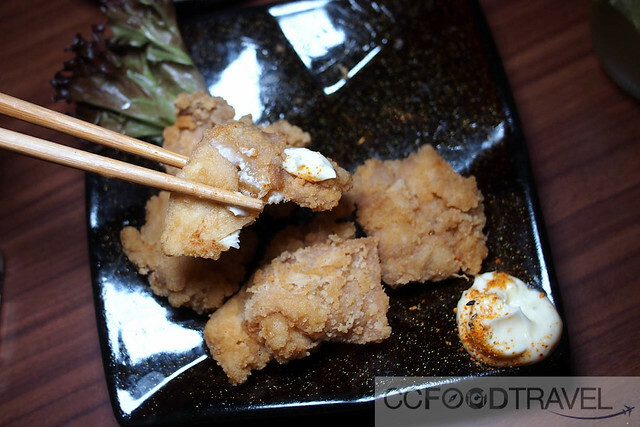 Torii karaage.. if you don’t have time to order anything else, order this. 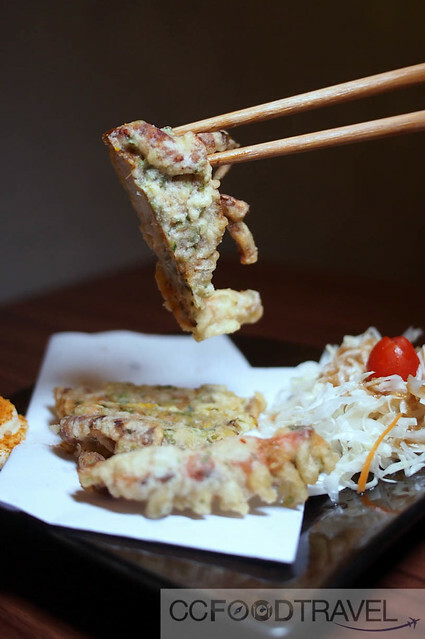 Best Japanese style fried chicken in town! 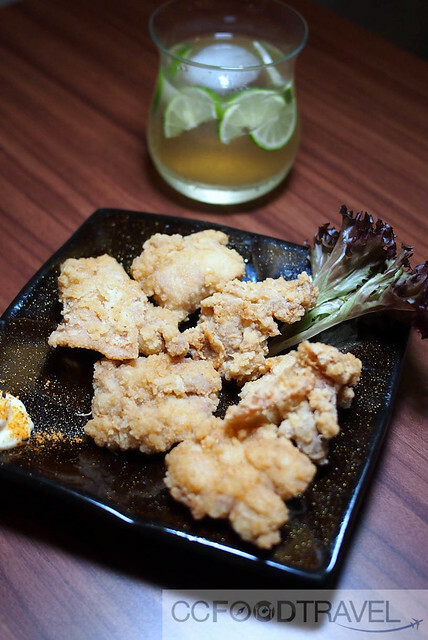 And let me tell you, the Tori Karaage here is out of this world – incredibly well fried, and seasoned with a light batter with a lingering ginger after taste, this deep fried chicken was the best we’ve tasted in KL. 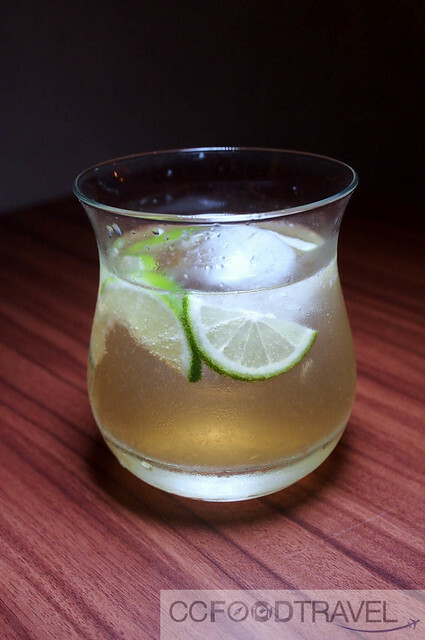 Subtle yet crunchy and full of ginger aroma, you really need to try this. 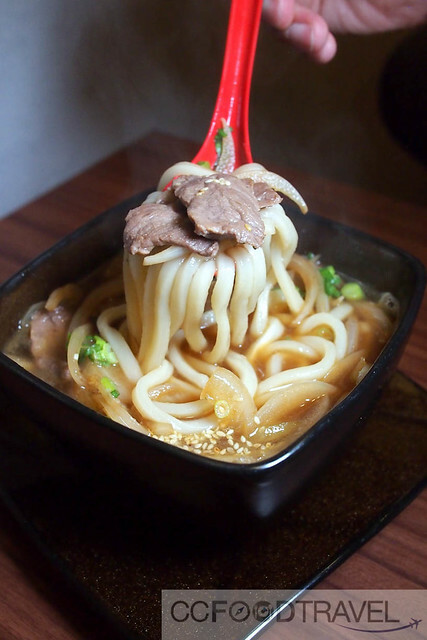 And one of the smoothest most delicious sakes we’ve tried in KL, we had it here too. 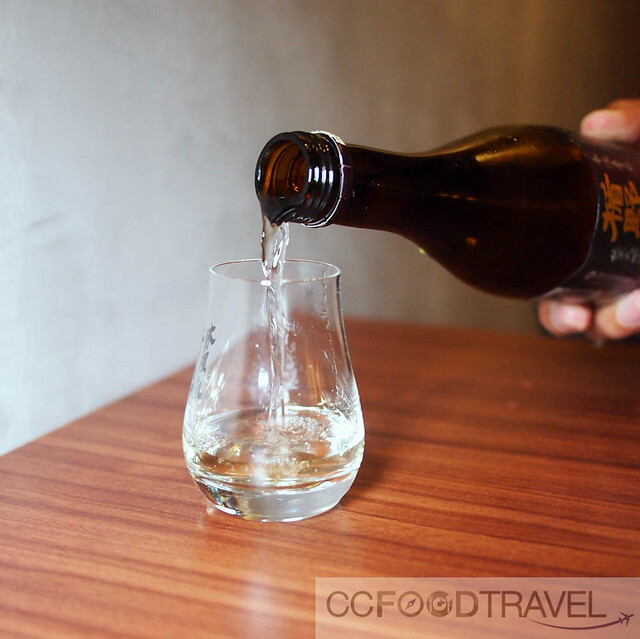 The Tatenokawa Karakuchi sake.. medium-bodied with a pronounced sweetness and extremely smooth. It’s a Junmai Daiginjo with rice polished to 50%, and an amazing pair for all the Yakitori skewers that were about to go down. The mixologist also wow-ed us with a tribute to Japanese Whisky sour and another cocktail with no name, but employing Japanese pure malt (think peaty cocktails). So after warming up with some starters and sake, we got down to business with the rib-eye beef (RM22), lamb cubes (RM18), 3 flavored smoked duck (RM12), unagi (RM20), salmon (RM10) and butterfish (RM10) yakitori. 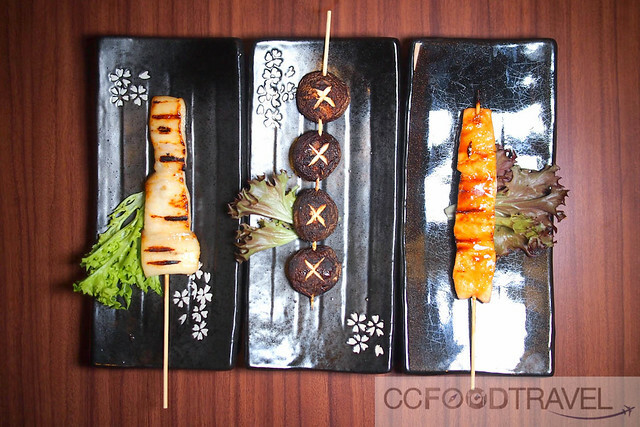 mushroom, salmon and butterfish, for the weight conscious.. these have lower calories! 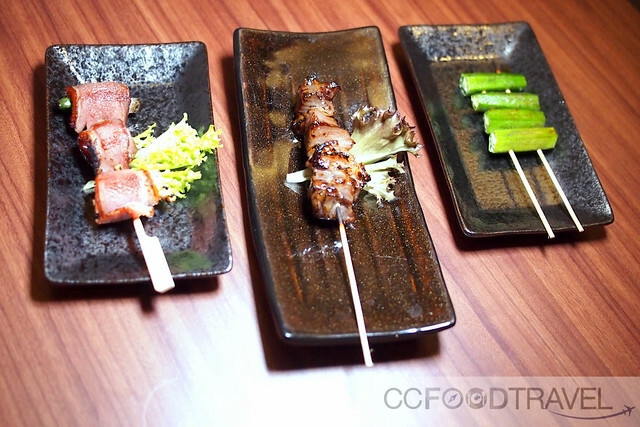 The unagi was a little too sweet for my liking but the meats were expertly yakitori-ed on the flame. 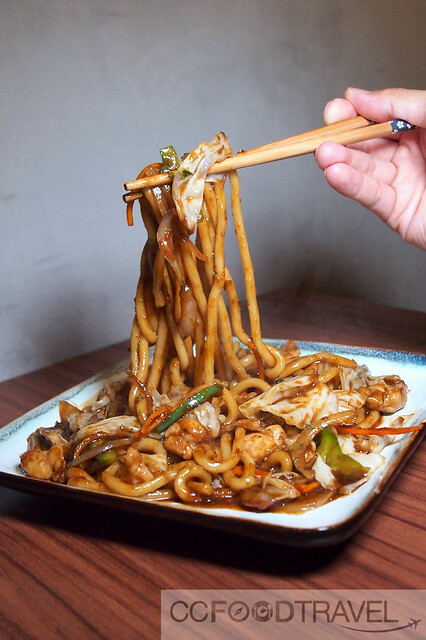 For vegetarians, go for the baby corn, mushrooms, green peppers & okra. And for you carb lovers out there, all’s not lost. 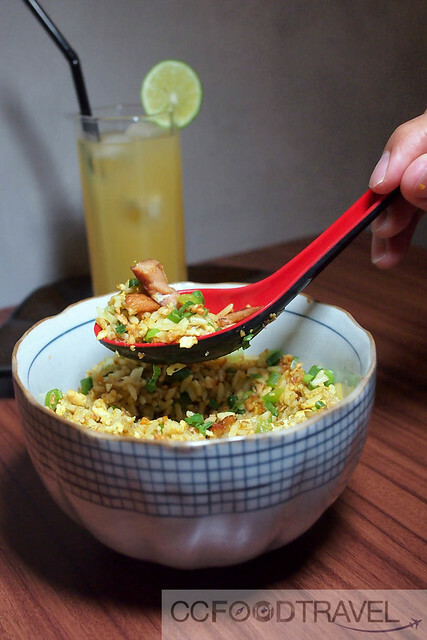 There are delicious offerings such as the garlic fried rice (RM6), smoked duck curry fried rice (RM16), wakame udon (RM10) and niku udon (RM16) that should keep you satisfied. What can we tell you? 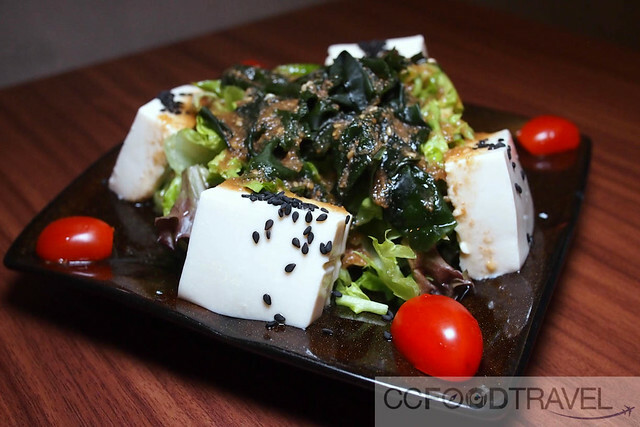 Zazen is definitely a real find for us foodies. Folks looking for a quiet place that’s non-smoky should pay this place a visit. It’s a little hidden as it’s located on the first floor of Jalan Burhanuddin Helmi (facing main road,) so you need to keep your eyes open for its signage.. but it’s worth the hunt! 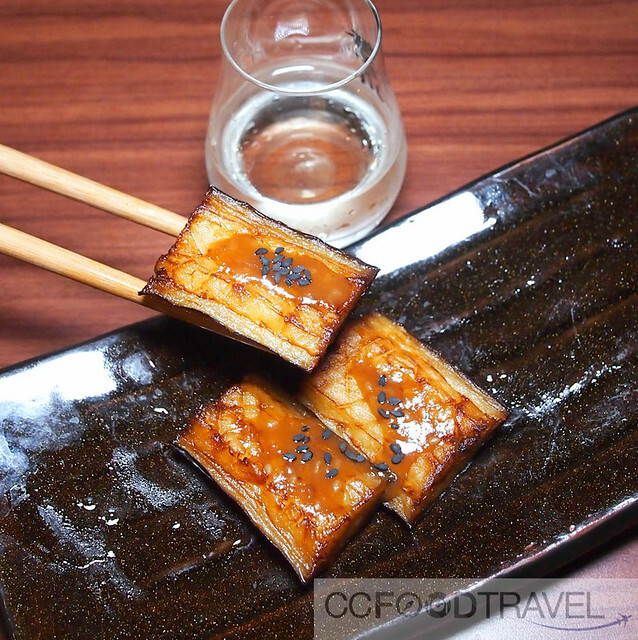 can’t beat some good sake & yakitori! Unagi was too sweet? My girl’s favourite, unagi. I would prefer the grilled stuff, not the deep fried but my girl loves anything deep fried. These ones are big. Go try.